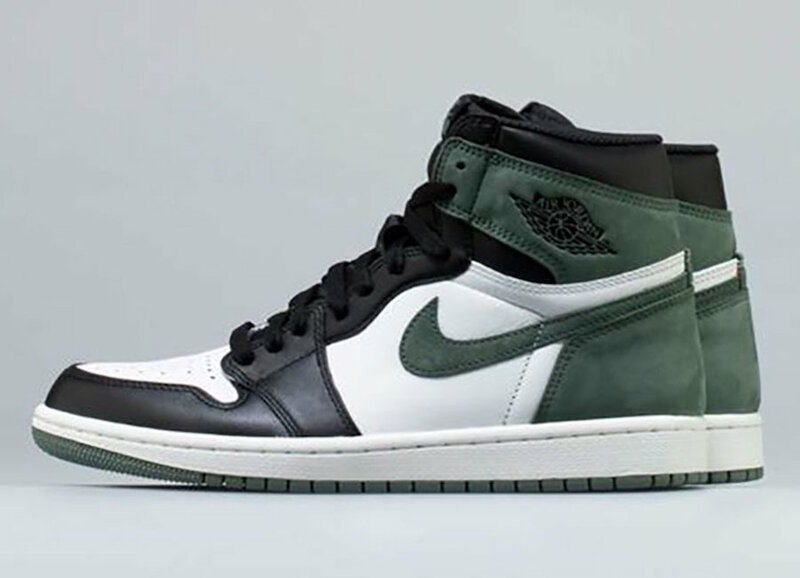 The Air Jordan 1 Clay Green comes in a “Black Toe” scheme with Clay Green accents for 2018. 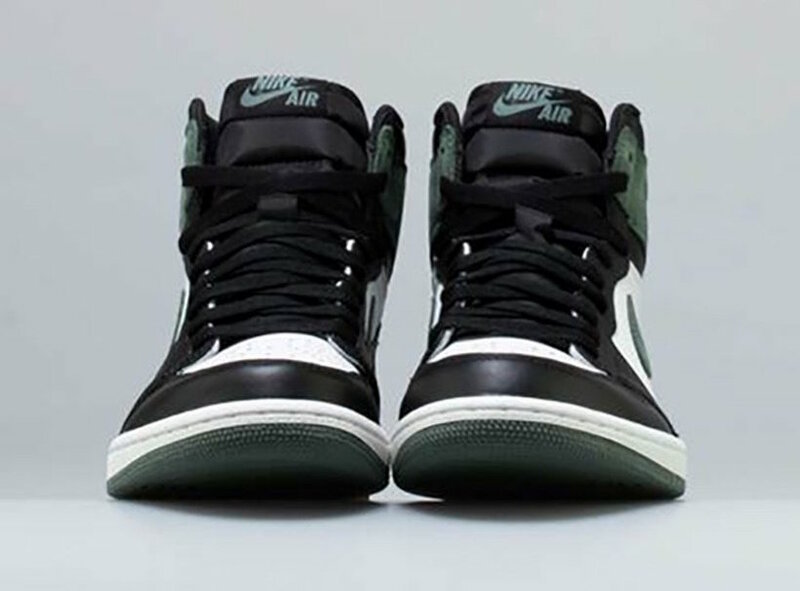 This Air Jordan 1 follows the “Black Toe” Air Jordan 1 color scheme but instead of having the Red accents along the heel, collar and outsole, it’s replaced with Clay Green. Another difference seen is that the Swoosh follows the Clay Green color scheme as well. 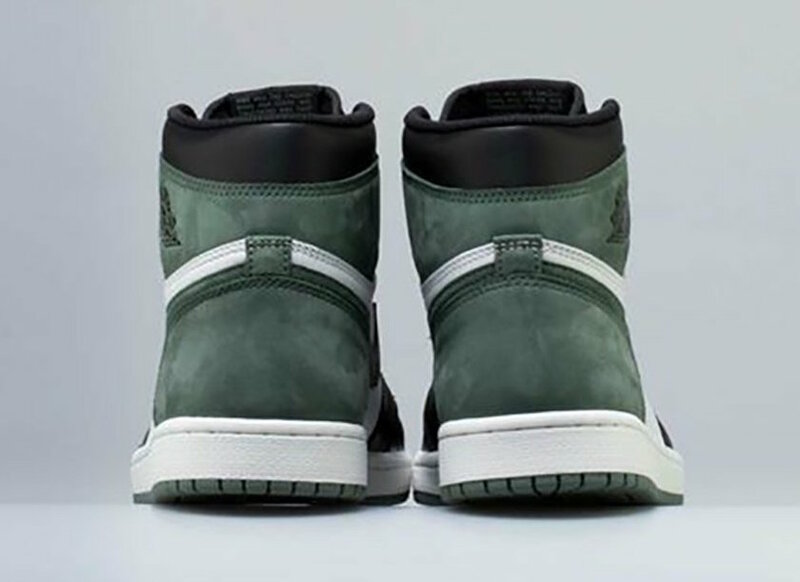 The Air Jordan 1 Retro High OG “Clay Green” is set to release on May 1st at select Jordan Brand retailers and Nike.com with the retail price tag of $160 USD.